Current customer? 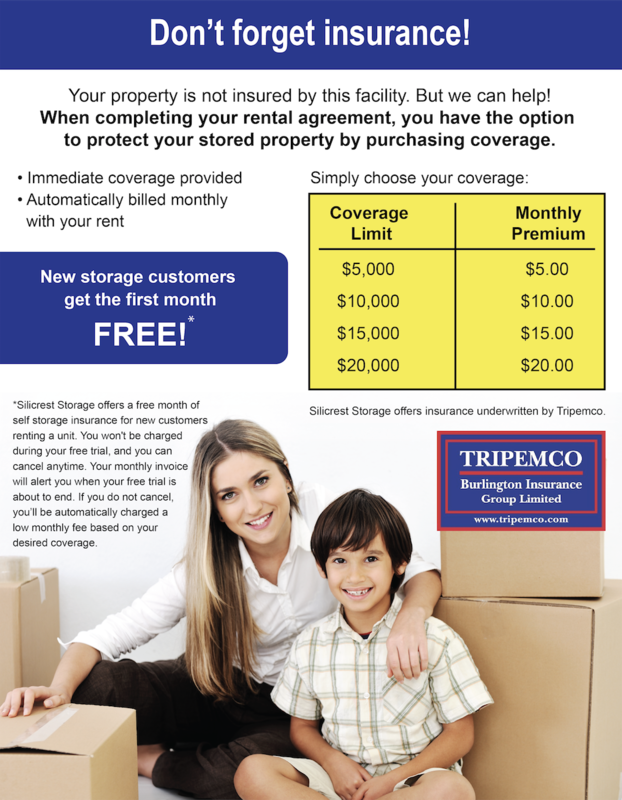 Purchase 1 month and get 2 months of storage insurance for free*! 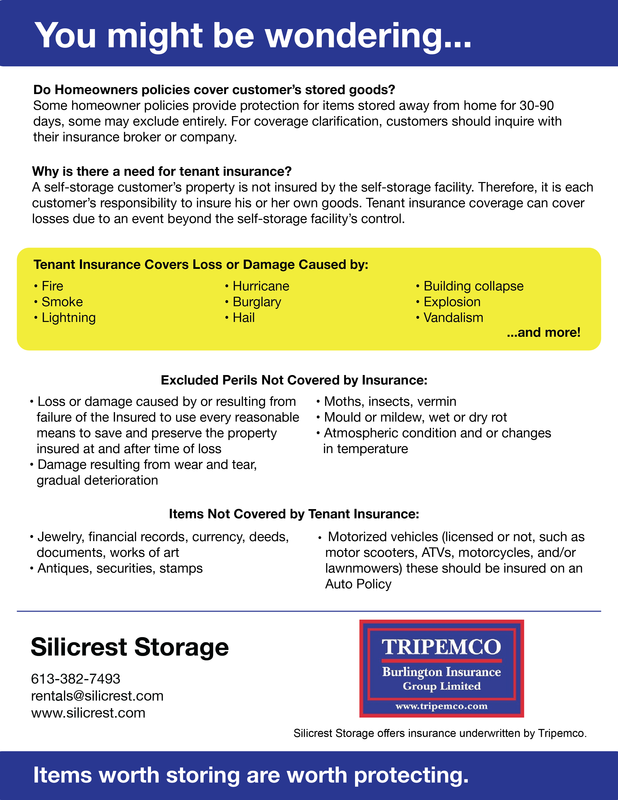 Click here for flyer with more information.